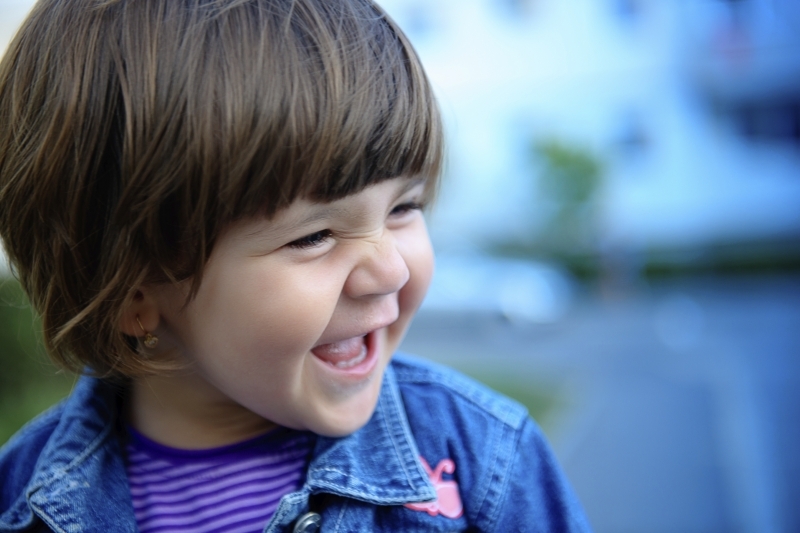 Between the ages of 2 and 4, teething continues with the eruption of molars, and new eating patterns can potentially affect children’s oral health. During this period of your child’s development, you’ll find yourself stunned at how quickly your baby becomes a full blown child! You’ll find they’re suddenly walking, or even running around, and their personalities will begin to really shine through. This is an exciting and busy time in your child’s development, and this is true from a dental development perspective as well. Though teething slows down a bit by this stage, your child will still go through some important tooth development, especially when it comes to the eruption of molars. And by the time your child is about 3 years old, all 20 of his or her primary (baby) teeth will have erupted. Between the ages of 2 and 4, your child will likely also come to the point where he or she is eating primarily solid foods. It can sometimes be difficult to make sure children get enough calories and nutrients at this age, especially if you have a picky eater. But making a variety of nutritionally dense, tasty snacks available can set your child on the path to a lifetime of healthy, adventurous eating habits. It will also help your child - and his or her teeth! - grow strong and healthy, too. For guidance, follow the Canadian Food Guide as closely as possible, and make sure your child gets something from each category, everyday. And in general, avoid giving your toddler foods that are high in sugar. All these changes in eating habits can mean that tooth decay can become more of an issue rather quickly. Visiting the dentist with your child regularly every 6 months, if you haven’t already started doing this, should start now. Between 2 and 3, parents or caregivers should continue to brush children’s teeth for them. Before the the 30 month mark, it’s best to use only water and a soft, child-sized toothbrush. But when your child is around 2.5 years old, you can start introducing tiny amounts of toothpaste. At first, use no more than a pea-sized dab of toothpaste, and work your way up slowly. Most children have only just begin eating a more various diet at this point, so the taste of toothpaste can be a little too sharp for their developing taste buds. Many pharmacies sell toothpastes in child-friendly flavours, so you might try some of those to start with. Around 3 years of age, children can begin trying to brush on their own, with careful supervision and guidance. Make sure they’re cleaning all their teeth, and that they aren’t swallowing any tooth paste. Lastly, be sure to lead by example and brush and floss your own teeth regularly and thoroughly. If your child sees you carefully brushing and flossing, he or she will want to follow suit!